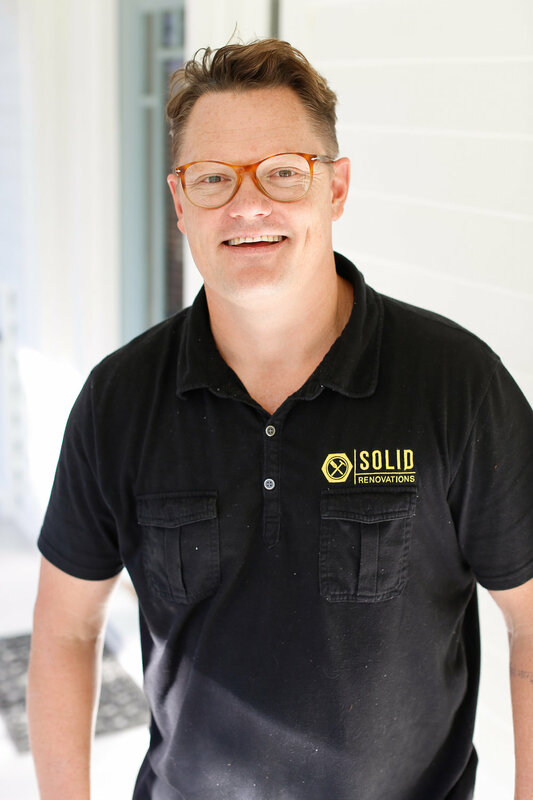 As a licensed, bonded, insured and EPA Certified contractor, Matt offers more than 20 years experience in contracting and sales management for the construction industry, the last half of which based in the Charleston market. Among his notable business accomplishments, Matt recently completed a renovation to the home of local star architect, David Thompson's Historic Modern Home, which you can see here. What you’ll love most about Matt is his candid, forthright approach to your project. You’ll know exactly what to expect, which is not always easy to come by in this industry, but this is the heart of our business: no surprises. Matt holds a Bachelor’s degree and lives with his wife in Charleston. Laura holds in her pocket a Bachelor of Science in Building Construction and Design with a concentration in Real Estate at Virginia Tech and a Master of Science in Historic Preservation from Clemson University and College of Charleston. Her lifelong love affair with architecture, construction, and historic preservation led her to help her father renovate the house that built her, which was originally constructed in the 1800’s and had not been updated since 1970’s. She has worked in Louisiana, New York City, and abroad in Genoa, Italy. Now happily in Charleston, Laura looks forward to making clients’ dreams come true by providing the ultimate client experience from beginning to end. Caryn has worked in a number of industries that span from education to packaging to wellness over the past 15 years and one of her constants is carving clear pathways of understanding products and services through communications. She has a natural ability to connect with the world through her language and maintains an ability to connect different aspects of community to reach larger visions. 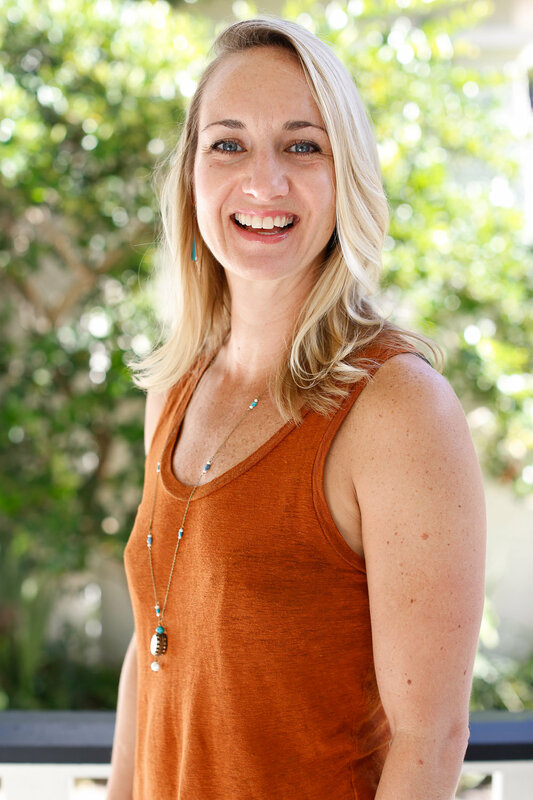 With a bachelors degree in education and a masters degree in Graphic Communications, Caryn has found a way to translate concepts into language in a number of projects, small and large, including her roles outside of Solid as a Holistic Health Counselor and Yoga Instructor. Caryn lives downtown with her husband (Matt O'Hara) and their two puppies, Brown and Chili.